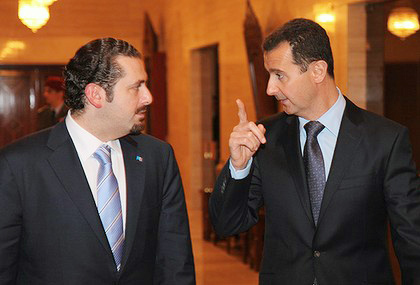 Saad Al-Hariri, who recently led Lebanon government, will visit Iran in 2010, Iranian FARS news agency quoted Iranian charge d'affaires in Beirut Masud Hussein. A decision to visit Iran has been made at Hariri's meeting with Hussein, however the exact date of the visit is not yet known, the Agency reported. Iran and Livan's relations recently were tough because of Tehran's military support to Lebanon's Shiah Hezbollah Party which agreed to join Hariri's pro-Western government formed in November.